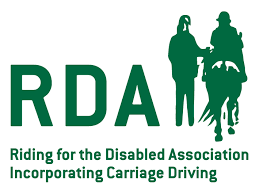 We have many events planned for this year, including our 3rd CVI to be held at Onley Equestrian Centre, in Rugby, England which will take place 29 June – 1 July 2018. 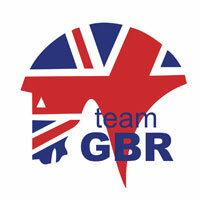 This year the British Championships will take place in October, in Pencoed, Wales. At most of our competitions you will see vaulters compete at all levels. Meet Team GBR 2018. 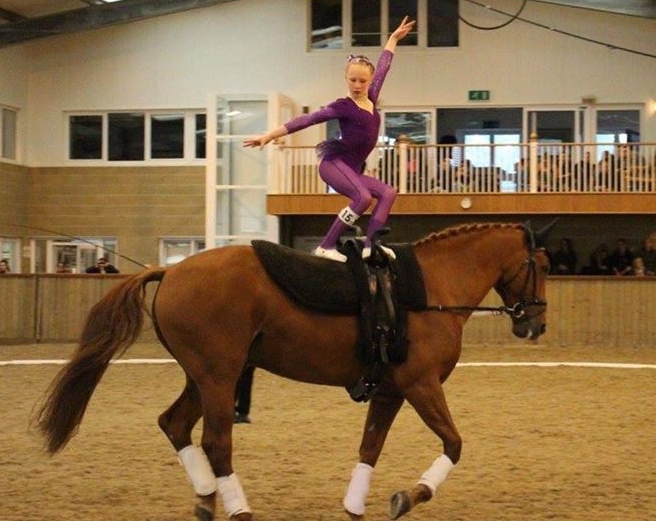 BEV have selected the Team for this year to compete at the World Equestrian Games for our Seniors and the Junior Championships will be held in Kaposvar in Hungary. WEG will be held in Tyron, USA. 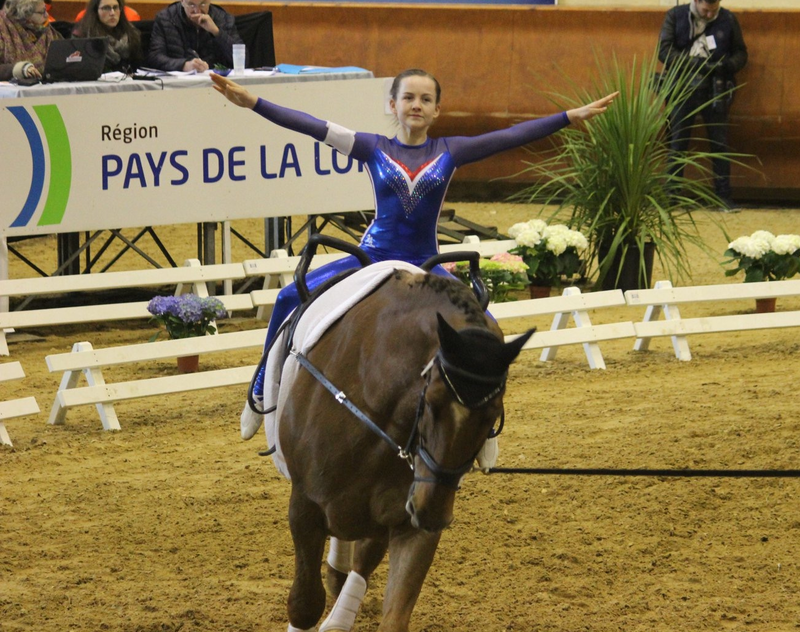 There will be two squads, two Pas de Deux and seven individuals competing. Keep up to date with all the results from all the competitions. Scores from all the classes will be posted as soon as possible after the end of each competition. These results will contribute to individual vaulter rankings for 2018. Also keep track of your own scores so that you can improve at each competition. 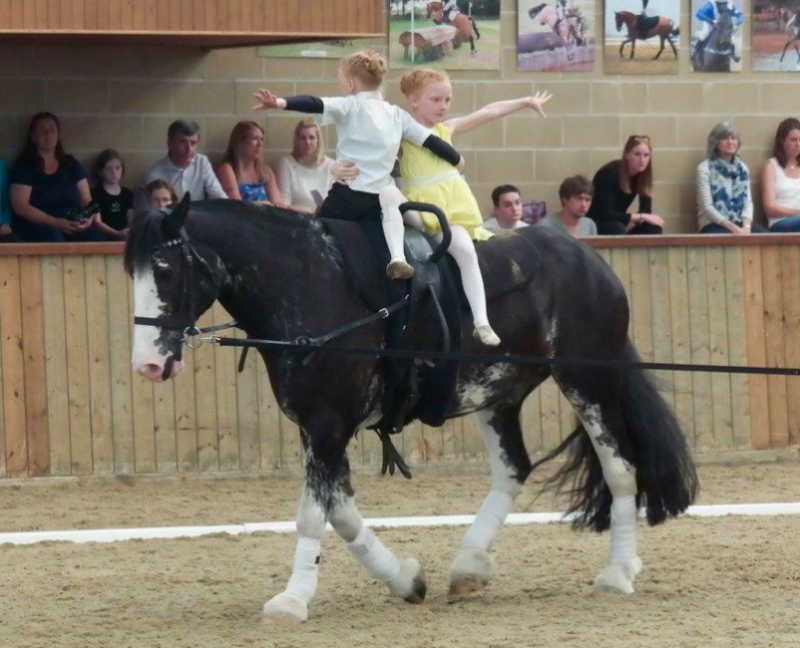 All Coaches (current and prospective), Helpers and Group Organisers are invited to attend the annual British Equestrian Vaulting Conference and Gala Dinner evening for the first coaching awards celebration. The delegate rate of £40.00 (£30 for under 25’s) is payable to confirm a booking. We have negotiated a dinner, bed and breakfast rate at £85.00 single occupancy or £110.00 double occupancy. 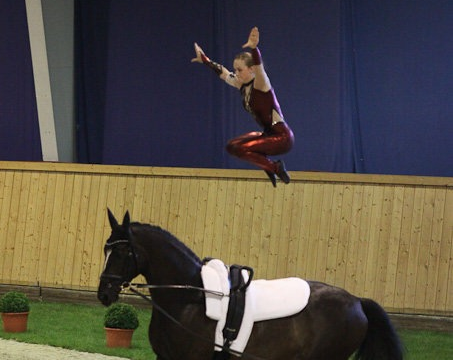 Delegates need to ring the hotel directly to book a room on 01925 863 850 and mention that they are attending the British Equestrian Vaulting Conference on 16th February. The booking reference is: BRIT160219. If you are staying elsewhere the evening dinner can be booked separately at a cost of £25.00 for those staying at the hotel it is included in the room rate. Rooms have been provisionally held until the 5th January 2019 after this time rooms may or may not be available. We will be issuing a full agenda for the conference in the new year and would remind our coaches at this will count towards your annual continued professional development. To book a place on the conference please email Sam Davison samvaulting@outlook.com you will be advised where to send payment upon booking.